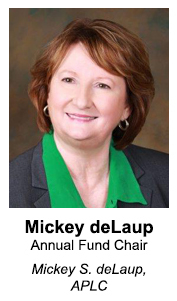 Annual Fund Chair Mickey deLaup is helping to increase alumni participation in annual giving. Events such as symposia for the Law Review and Journal of Energy Law and Resources. A leadership gift to the Annual Fund ($1,000 or more) qualifies you for membership in the Law Dean’s Council. Young alumni practicing 5 years or less may join the Law Dean’s Council for a $500 gift, and those practicing 6-10 years may join for a $750 gift. 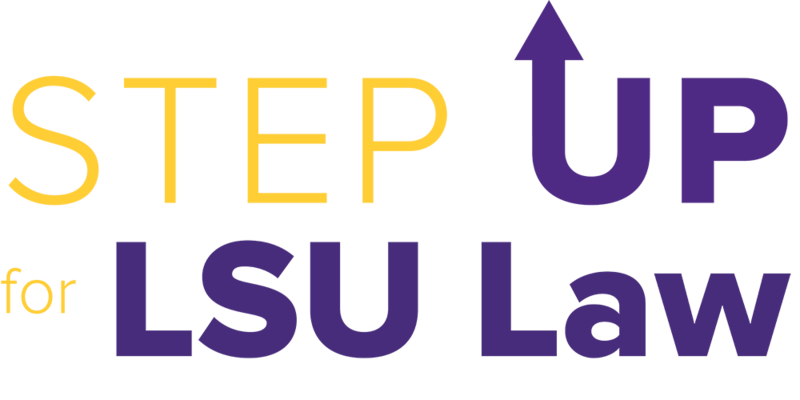 Members receive discounts to select LSU on-campus activities and receive individual recognition on the LSU Law website. Law Dean’s Council members also receive invitations to numerous student and alumni events throughout the year. To join, you can download the Dean’s Council giving form or make a gift online. 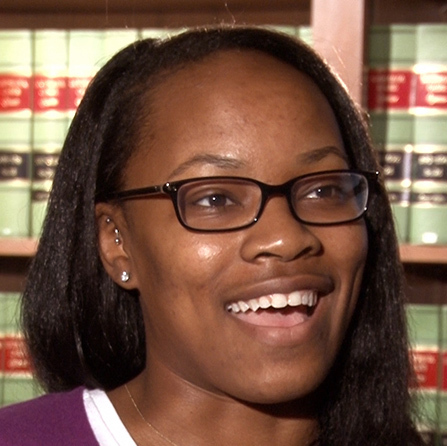 GIVE ONLINE at Give to LSU Law! CALL the Law Center with a credit card number. Christine Briede – 225/578-8343 or cell at 504/952-0389. For more information, contact Christine Briede at 225/578-8343 or cbriede@lsu.edu.